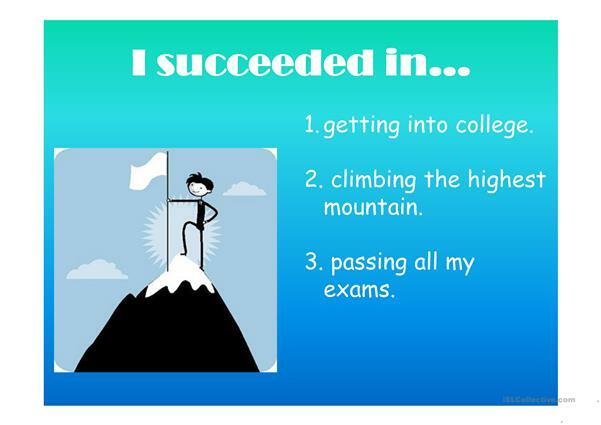 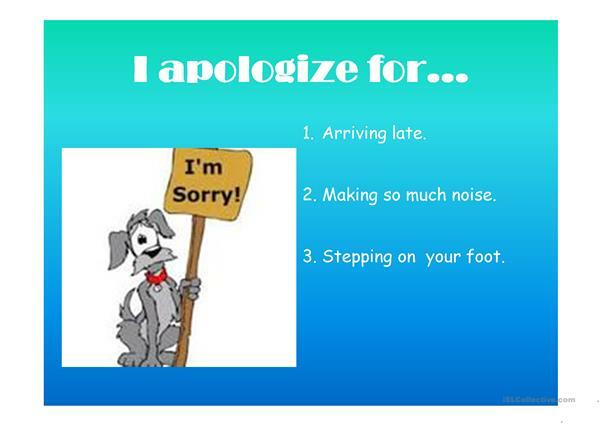 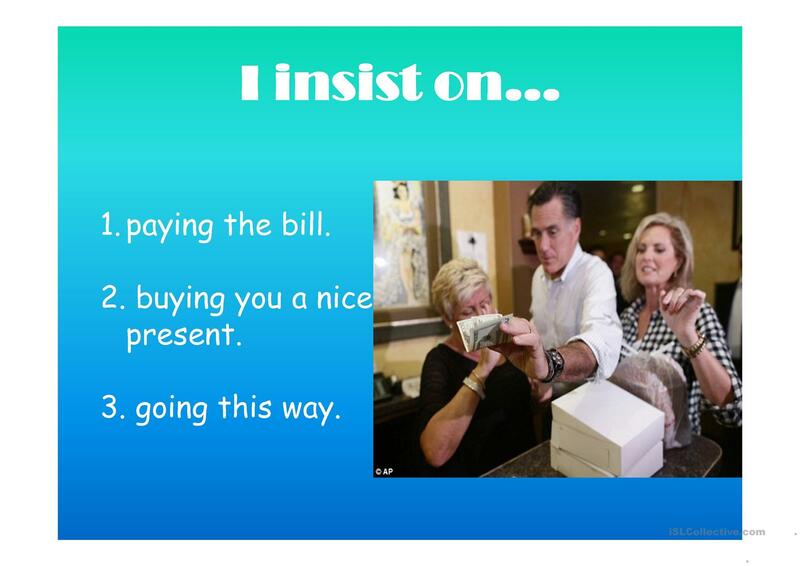 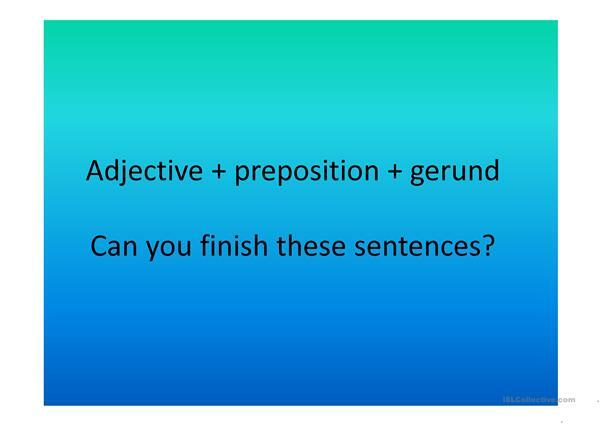 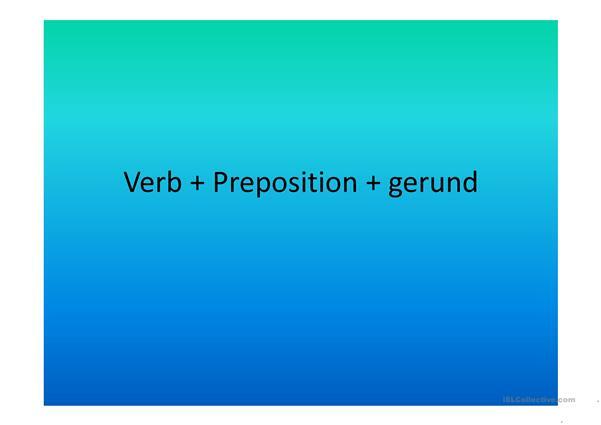 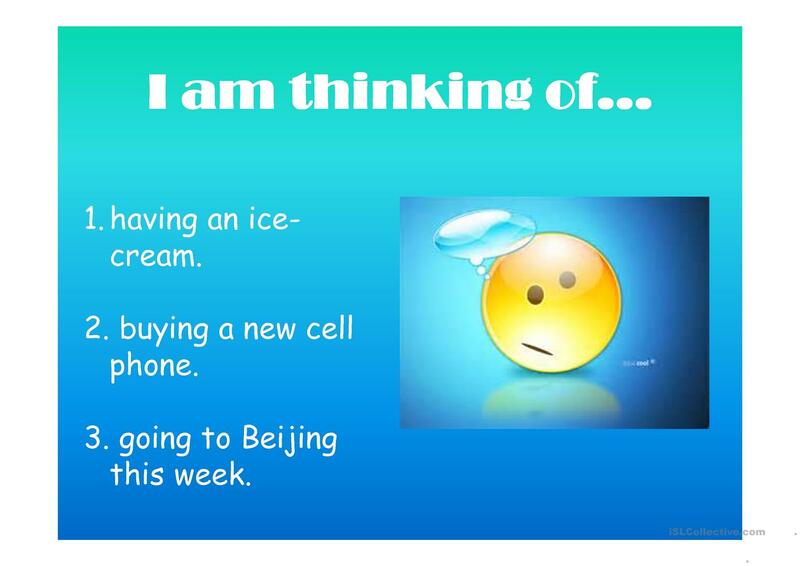 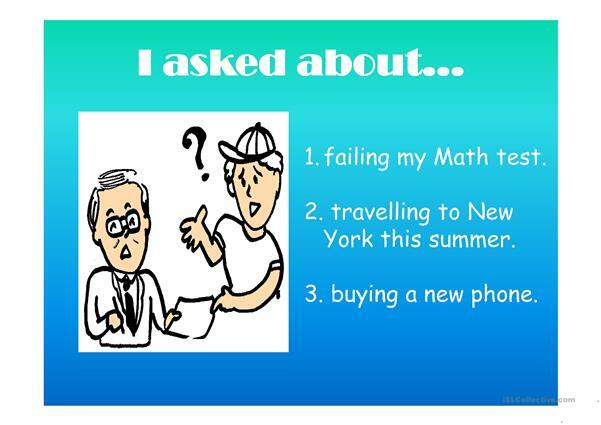 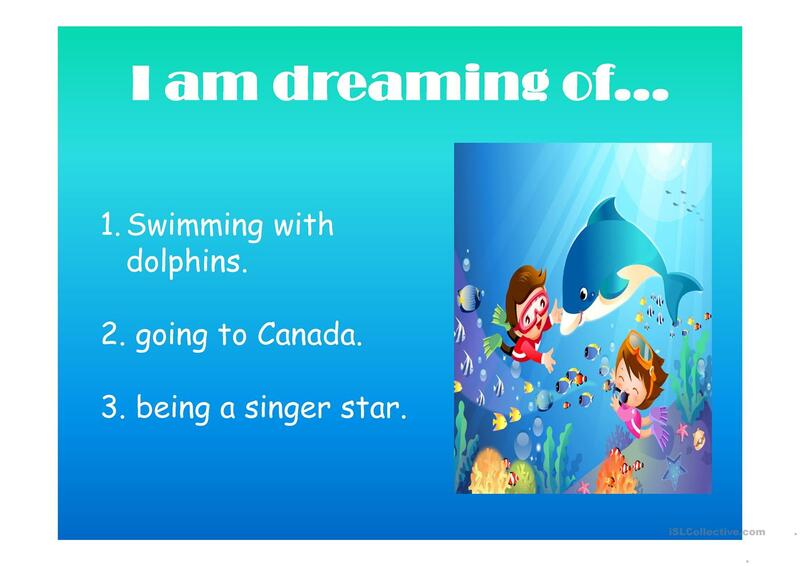 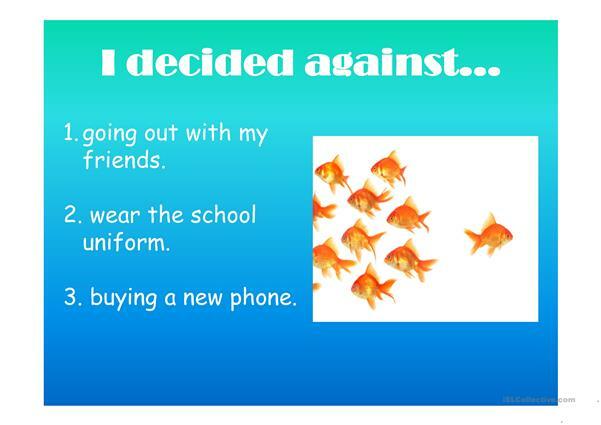 Easy ppt with pictures and examples to explain studens how to create this kind of sentences. The above printable, downloadable handout is a great resource for high school students and adults at Pre-intermediate (A2), Intermediate (B1) and Upper-intermediate (B2) level. It is great for practising Prepositions in English, and is a valuable material for working on your class' Reading skills. 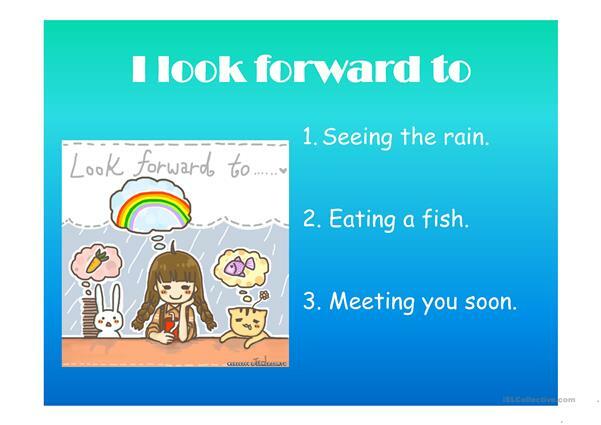 brilaoshi is from/lives in Spain and has been a member of iSLCollective since 2012-05-20 21:31:37. brilaoshi last logged in on 2015-10-28 15:34:26, and has shared 35 resources on iSLCollective so far.